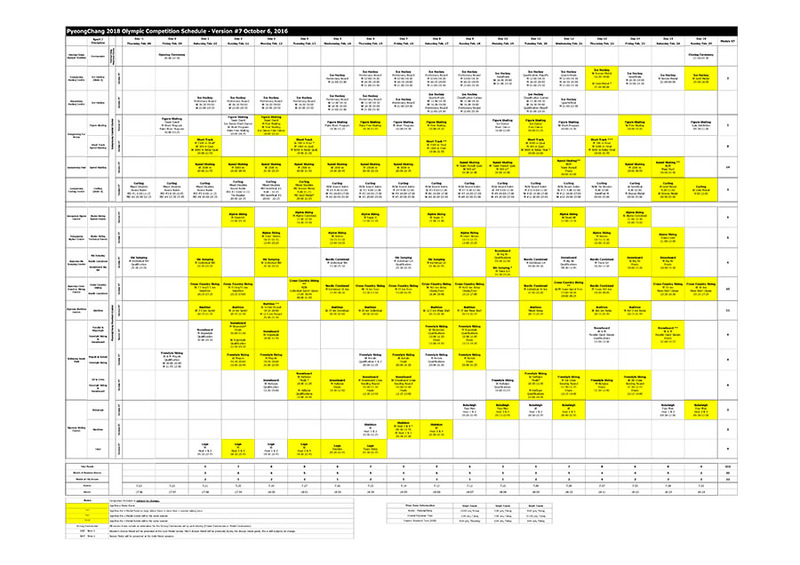 Yesterday, Tokyo 2020 announced the competition schedule for the Olympic aquatics events. 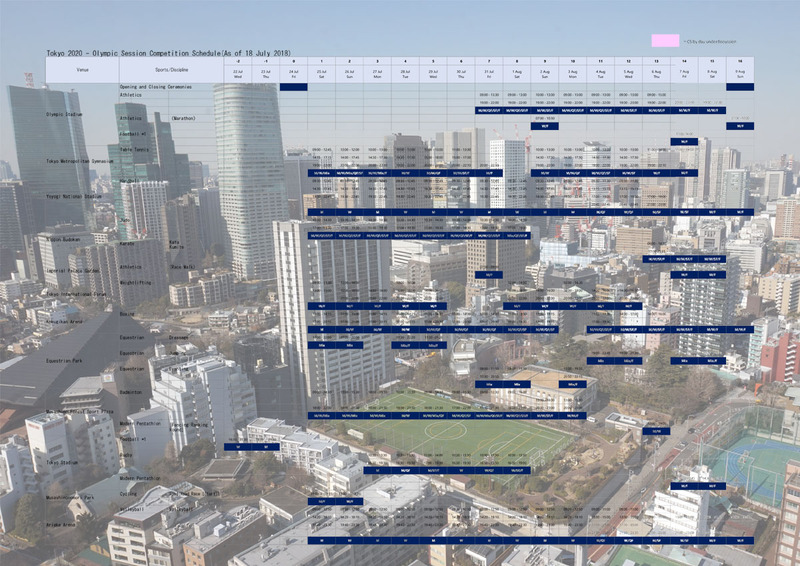 You can download the Tokyo 2020 competition schedule here. 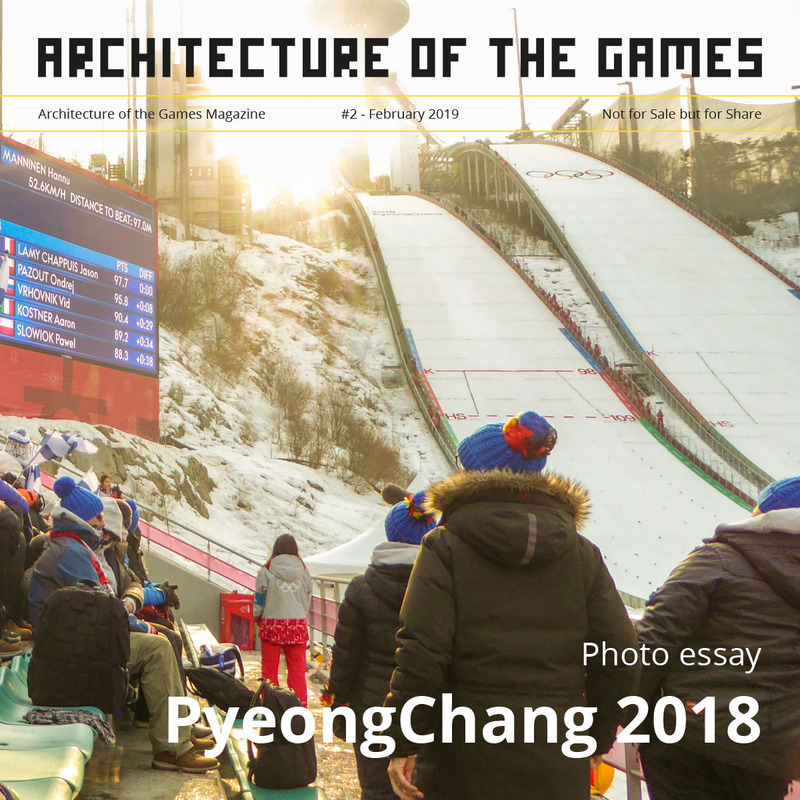 [January 2018] You can see an updated competition programme on this page. 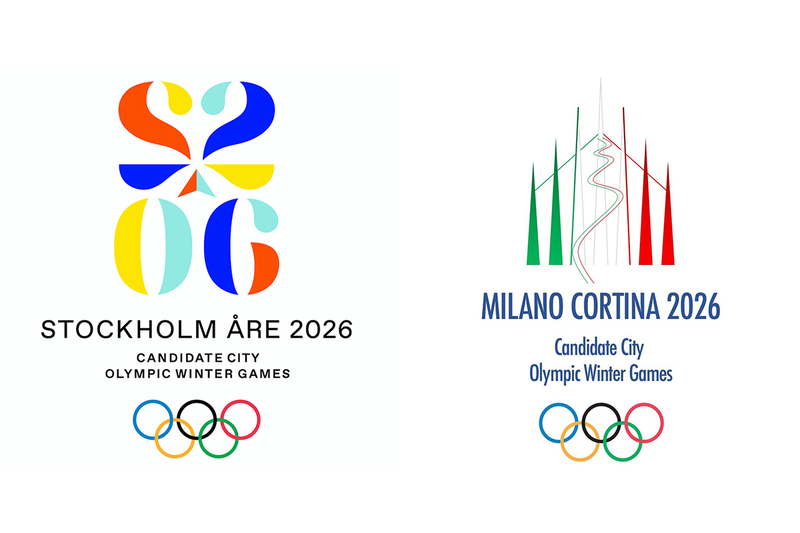 Update 30/03/2017: File removed, new download link via Team USA. 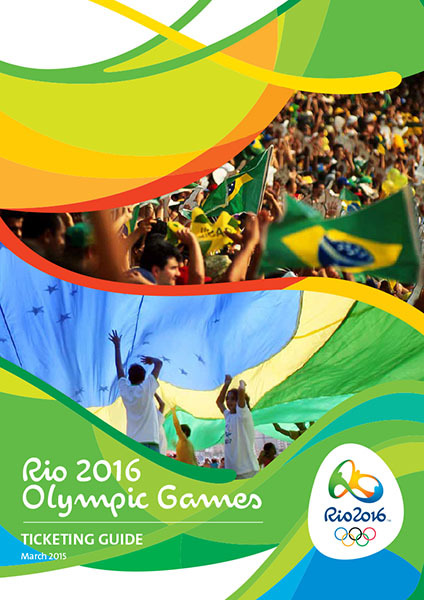 The Rio 2016 Organising Committee has released the ticketing guide. 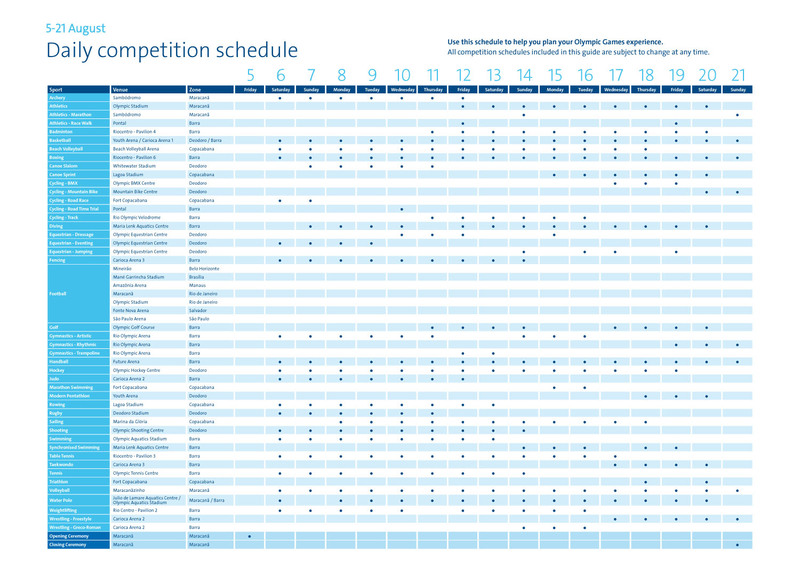 In the guide an overview all Olympic venues and a comprehensive competition schedule.